Winter is finally here for Indian Game of Thrones fans as the final season finally aired on April 15 morning on Hotstar. Bengaluru: The final season of Game of Thrones kicked off with a bang on Monday morning in India at 6.30am on Hotstar. 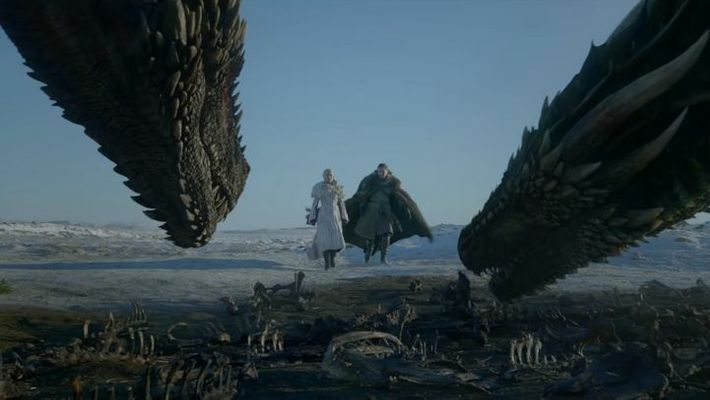 Winter came around four hours early for some lucky Game of Thrones fans, who caught the highly-anticipated final season premiere of the epic HBO show on DirecTV Now. "Apparently our system was as excited as we are for Game of Thrones tonight and gave a few DirecTV Now customers early access to the episode by mistake. Here are a few reactions from the fans of GOT after watching the first episode.